In this section, you will find examples of our custom pre-fabrication capabilities. 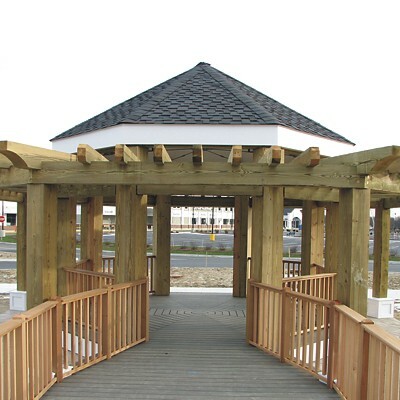 These include custom gazebos, trellises, and cupolas designed, built, and delivered by Reliable Truss. 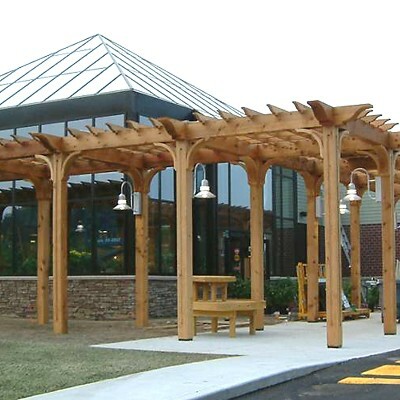 We also design and fabricate custom porticos. Here is a custom cedar trellis built for a customer in Marshfield, MA. 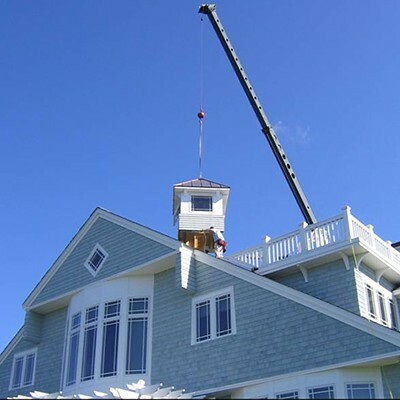 Here is a cupola built for a customer in Falmouth, MA. Here is a custom gazebo built for a customer in Massachusetts. 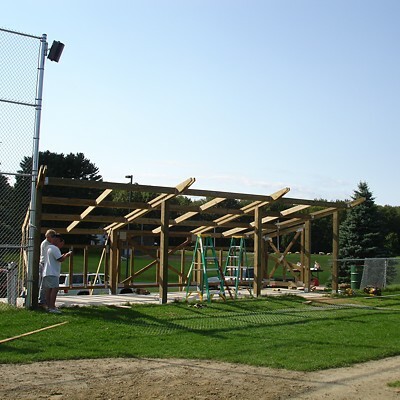 Here is a custom prefab dugout built for a baseball field. 2018 Reliable Truss & Components, Inc., 200 Welby Road, New Bedford, MA 02745 All rights reserved.